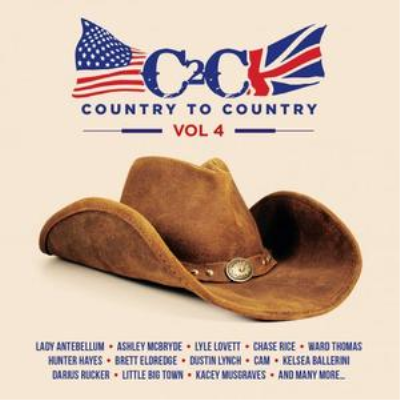 Country To Country Vol.4 contains the definitive Artists & Country, Pop. The Best hits from Brett Eldredge, Lyle Lovett, Hunter Hayes and many more. Page created in 0.815 seconds with 36 queries.